Hello friends! 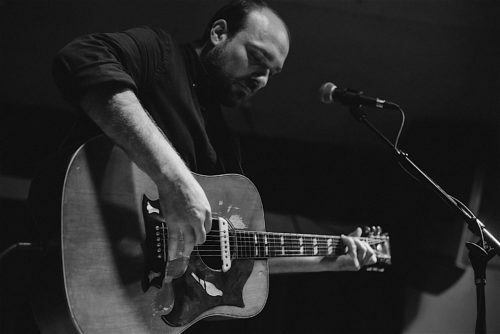 We’re looking for people to host JEREMY ENIGK Living Room Shows in and around Seattle in December and in the southeast and Texas in January. Do you have large living room, loft space, community space, art gallery, yoga studio, recording studio, coffee shop or other space where we can do a private show that can comfortably and safely host 40-75 people? If so, please read everything below and get in touch if you live in or near these areas and want to host. We’d love to have a show at your place!